The compilation of some good, some not so good covers of the song "Venus"
Original version from the album "At Home" (1969). "Venus" is not an original song.Big 3 (US folk band), in 1963 they recorded a song called “The Banjo Song”. Van Leeuwen took that arrangement — the riff, the vocal melody, everything — and used it for “Venus". From the album "Tom" (1970). 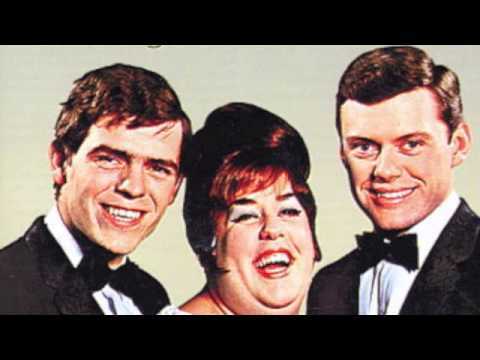 One of the best (IMHO) covers of Shocking Blue's "Venus". Song from the album "True Confessions" (1986). 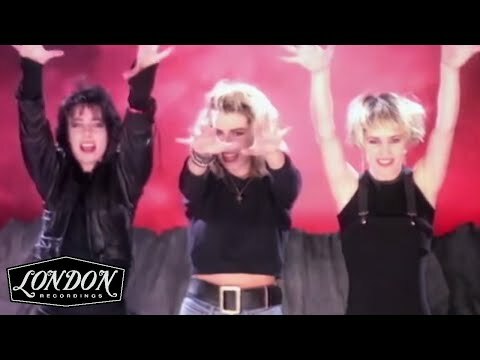 Both versions ("Shockin Blue" original and "Bananarama" cover) of this song reached number one on the US Billboard Chart, a highly unusual feat. Italian singer Mina recorded song "Venus" in 1986 (album "Sì, buana"). 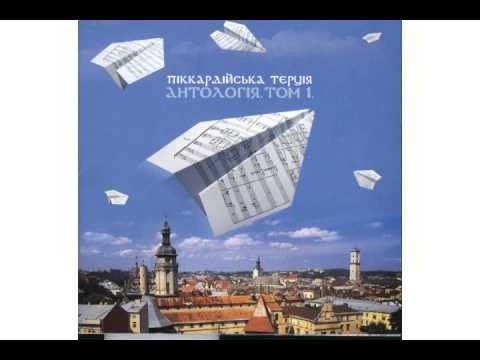 Performed by "a cappella" vocal group "Pikkardiyska Tertsiya" (Lviv, Ukraine). Recorded in 1999 (album "I will invent the world"). Song "Venus" in the countries of the former USSR is also known as “Shizgara”. This happened due to the unusual perception of the first line of the chorus in the original english lyrics. So the refrain "She's got it" turned into “Shizgara”. Performed by vocal quartet "Doctor Watson" (Moscow, Russia), recorded in 1998. 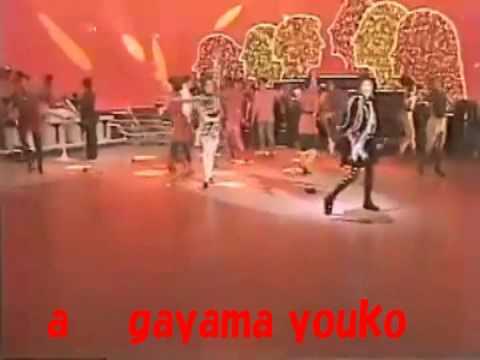 The song was recorded in 1970 by mexican beat and garage band from Guadalajara. 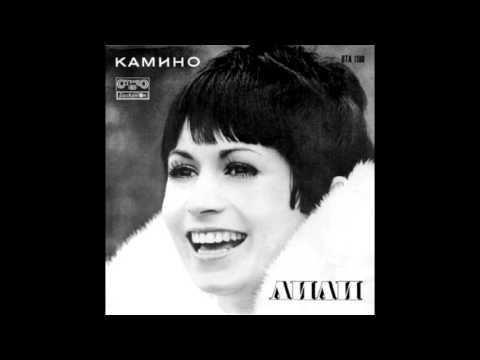 Recorded in 1969 by bulgarian singer Lili Ivanova. Cover by American animated virtual band of three female anthropomorphic chipmunk singers (Brittany, Jeanette, and Eleanor) - "The Chipettes". Song performed by singer Koda Kumi - album "Trick" (2009). Sacha Distel recorded this song in 1978 (album "Forever And Ever"). 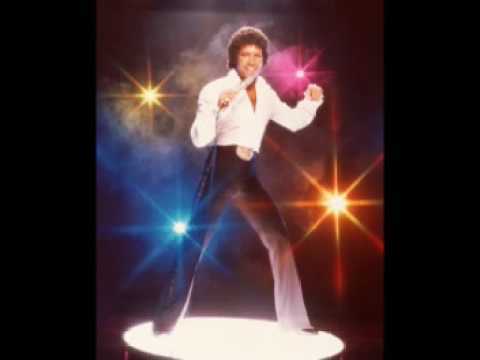 IMHO: The most original cover version of the song "Venus". 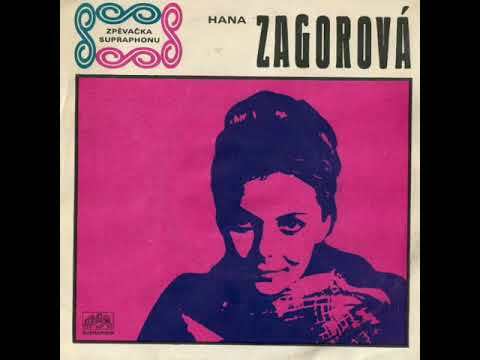 Recorded in 1969 by Czech (at that time - ČSSR) female singer Hana Zagorová. 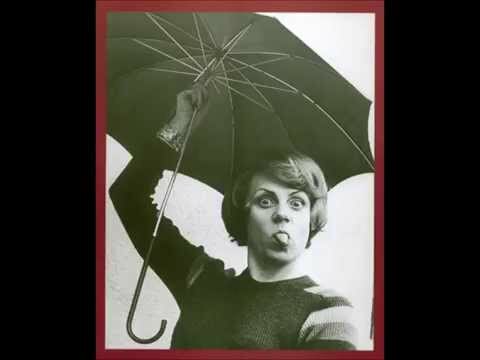 Recorded in 1970 by Slovak (at that time - ČSSR) female singer Eva Kostolányiová. 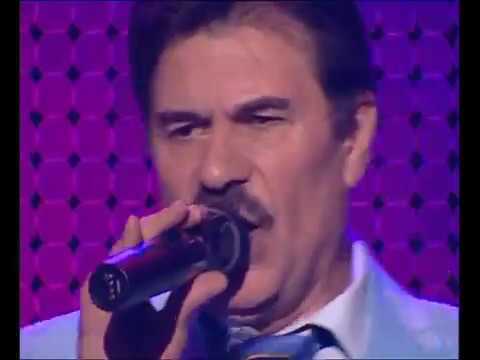 This cover was recorded in 1994 by the Greek singer Paschalis and the music group "Olympians". Eva Kostolányiová – Hej, chlapče (in Slovak).